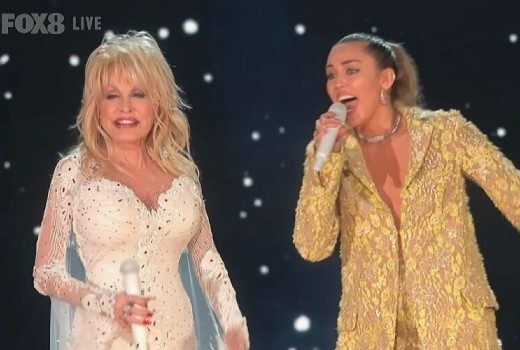 Legends Dolly Parton and Diana Ross took to the stage at the Grammys. 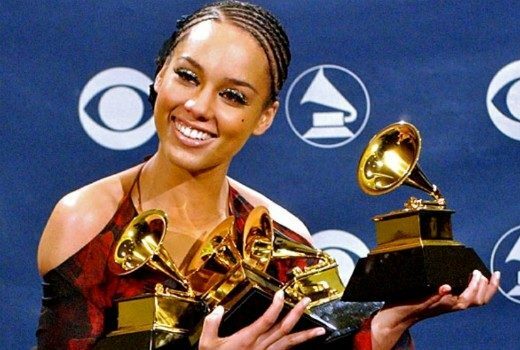 Alicia Keys hosts American music’s biggest night, live on FOX8 in February. 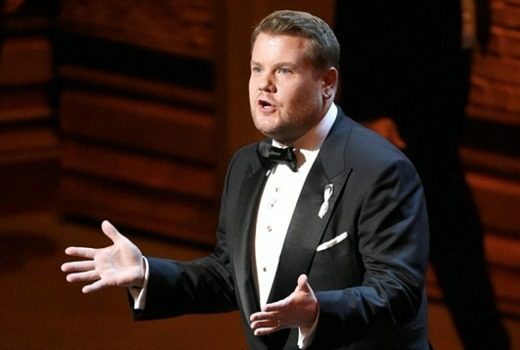 Seven screens the Grammys hosted by James Corden on Monday morning. 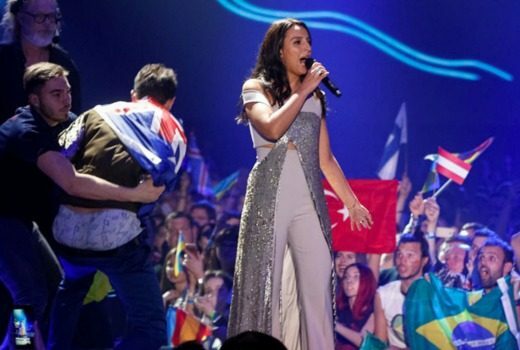 Prankster must surrender his passport to Ukrainian authorities. 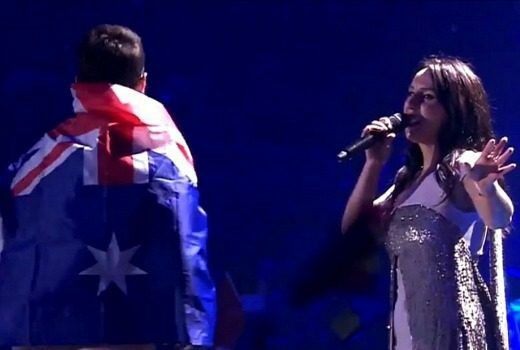 Serial pest is facing up to 5 years in prison, after mooning Eurovision in an Aussie flag. 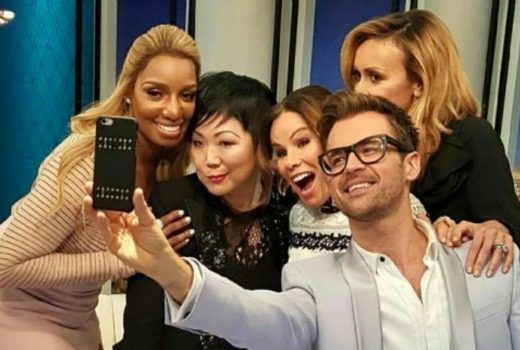 Matchbox Pictures is said to be developing a local version of Fashion Police for Foxtel. 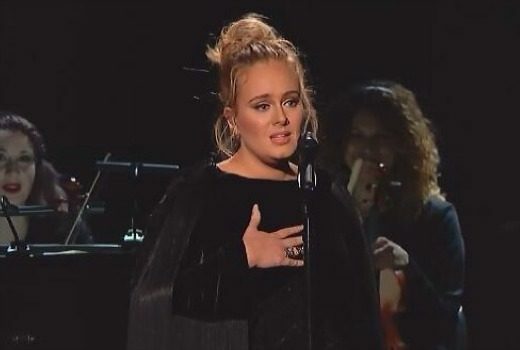 Adele knew her tribute to George Michael was in the wrong key and stopped the show to start over. 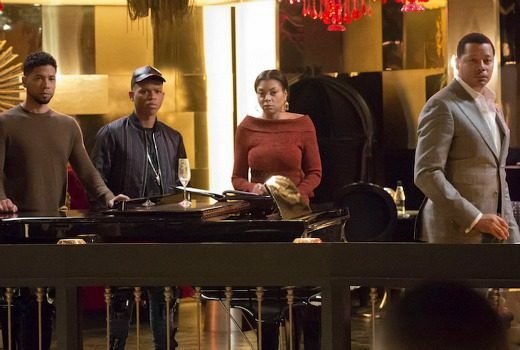 US music melodrama has been renewed for a fourth season -but Australia is still waiting for S3. 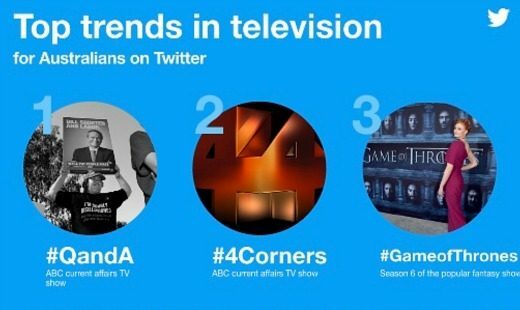 ABC and TEN shows have fared prominently on Twitter in 2016. 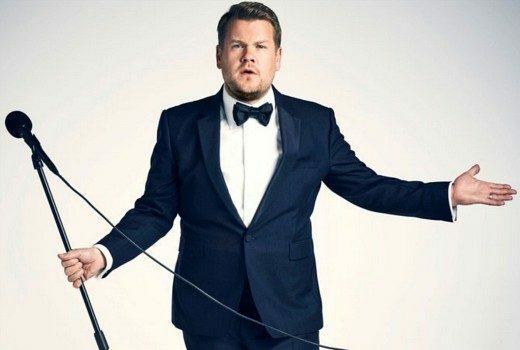 Carpool Karaoke go-to guy James Corden gets Grammys hosting duties in 2017. 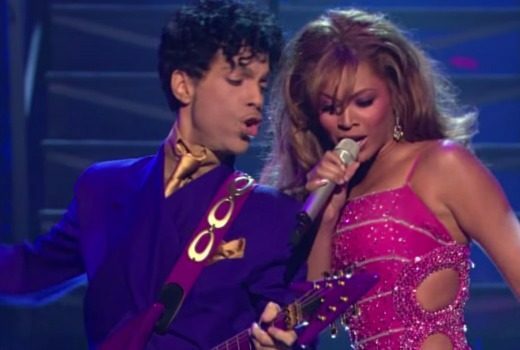 In 2004 Prince & Beyonce opened The 46th Annual Grammy Awards. 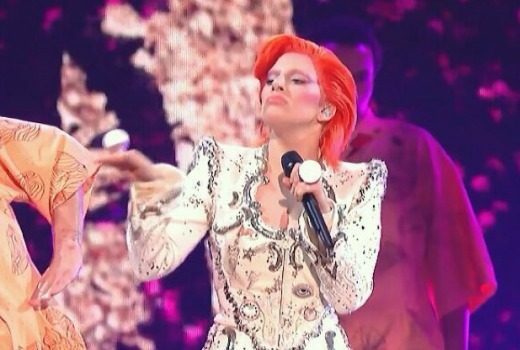 The 58th Grammy Awards are underway at the Staples Center in Los Angeles.